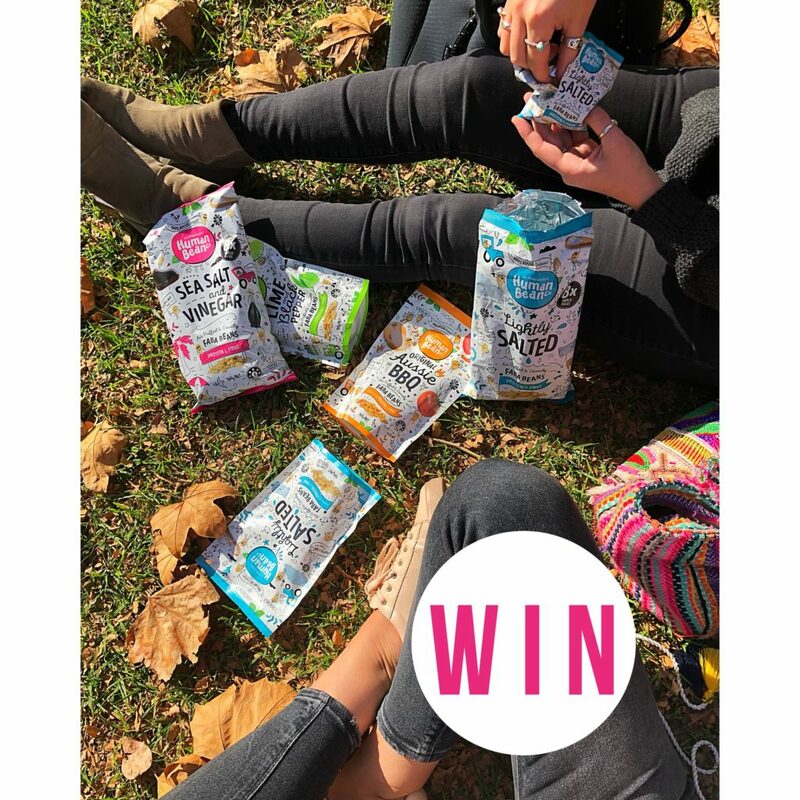 WIN a Human Bean Co snack pack for you and a friend, valued at $200! Each pack includes :: 4 x packs of Lightly Salted 8x20g, 4 x packs of Salt & Vinegar 8x20g, 4 x packs of Pizza 8x20g, 2 x packs of Aussie BBQ 150g, 2 x packs of Lime & Black Pepper 150g. To enter on Instagram, TAG a friend who you would love to share this with and follow @humanbeanco and @_Adelady to be in the running! You can also enter via our Facebook, by letting us know who you would like to share this with and show @HumanBeanCo some love. 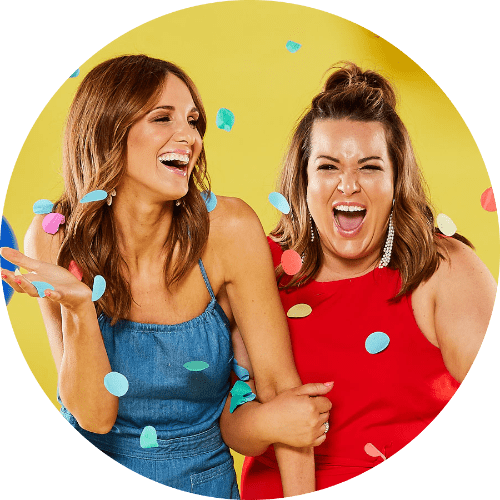 Photo (above) will be posted on Adelady Facebook and Instagram, Wednesday June 20, 2018 and (one) winner announced on either Adelady Facebook OR Adelady Instagram, Friday June 22, 2018.